News category: Newsletters - published on 12 April 2018. 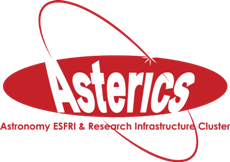 Want to receive the ASTERICS newsletter? You can subcribe here.